Last year, we ran a series of 15 posts outlining our Design Rules for Free-to-Play Games – and launched them as an inexpensive Kindle eBook, with extra text, explanation and background. We’ve had a great response to the Rules – not to mention that the book spent a while hovering around the top of several sales categories on Amazon, which was fantastic. However, the Rules were originally delivered as a conference speech by Nicholas, and we wanted to return to something like that format – perhaps finding a new audience for them along the way, or giving those of you who are already familiar with them a new perspective on how they might apply to your own projects or ideas. 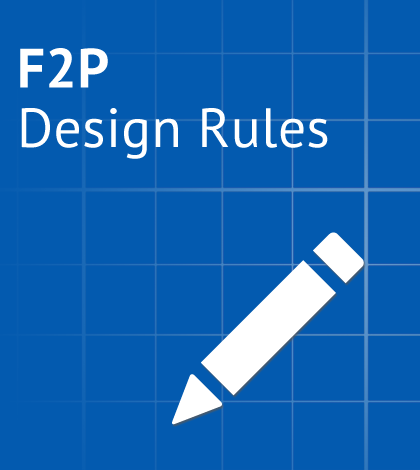 With that in mind, we’re pleased to introduce the first two Design Rules as short videos. The rest of the rules will follow in the coming weeks, and we’ll be adding the videos to the resource pages in the Design Rules section of the website as well. We’re quite new to making videos, but we’d love to hear your thoughts on these – and as ever, your feedback on the rules themselves is also very welcome! Without further ado, the videos. If you enjoy them, please do drop by Amazon and buy the book (you can get Kindle readers for your iOS, Android, Windows or Mac OS devices too, so you don’t have to be a Kindle owner), or subscribe to our shiny new YouTube channel to see the rest as they appear!